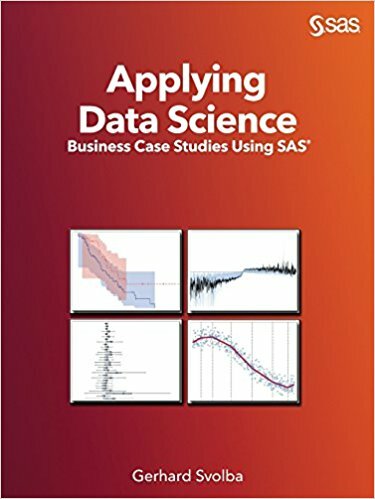 My colleague Gerhard Svolba (Solutions Architect at SAS Austria) has authored his third book, Applying Data Science: Business Case Studies Using SAS®." While the book covers a broad range of data science topics, forecasters will be particularly interested in two lengthy case studies on "Explaining Forecast Errors and Deviations" and "Forecasting the Demand for New Products." This case study deals with the evaluation of forecast quality. 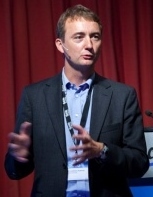 Gerhard provides guidance on preparing results (i.e., forecasts and actuals) for analysis. 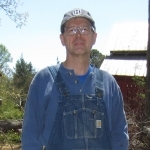 He then illustrates several descriptive statistics and visualizations that go well beyond typical forecast performance reporting. Linear regression is then used to investigate the influence of input factors on forecast error. While some of the statistical methods may be beyond the comfort zone of a typical demand planner, the book provides plenty of SAS code examples to apply the approach and generate easy to interpret results. Do manual overrides have a better effect on products with only a short sales history? Are larger overrides more beneficial than smaller overrides? This case study shows how forecasts can be generated for products that have no or only a short history of known demand. The study begins with discussion of the preparation and organization of data used for new product forecasting. Gerhard shows how to use Poisson Regression to model the relationship between different product features and the demand in a particular period. 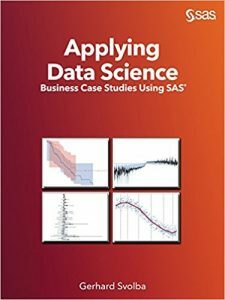 You can purchase Applying Data Science online at SAS Books.